Looking for Tick Control Sydney? 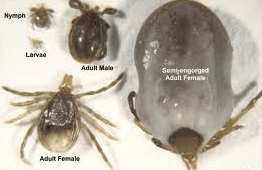 Australia’s Infamous Ticks and Fleas – How to Avoid Them! 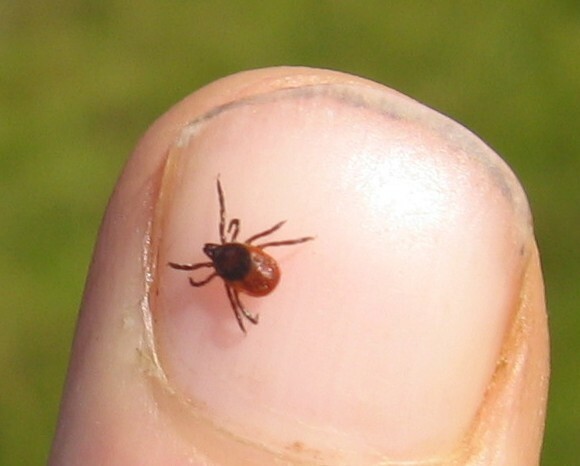 children or pets that can be affected by tick paralysis! to have frequent “blood meals” which is why we’re at risk. to be an effective deterrent. should be exterminated as quickly as possible. Flea control at a discounted rate! Contact us today to secure a spot.